Since the widespread of firearms, bows have lost their primary utility. 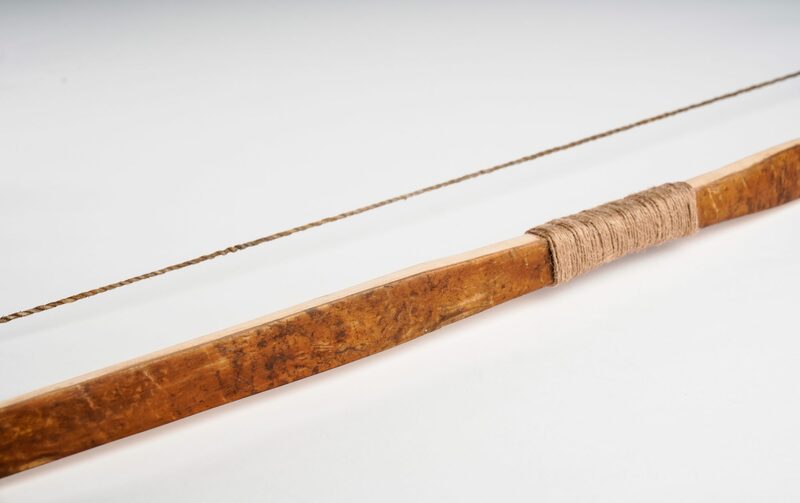 Until the 17th century, bows were an essential tool for both hunting and warfare. Stories from the time of North America colonisation show that the bows of the native Americans were actually more effective than the first guns. However, with the rapid improvement of fire weapons, bows started to fall into obsolescence. If the bow has no more practical use, you may ask yourself : why bother crafting it nowadays? The first force dragging us toward the bow as an object is quite mysterious. Many people feel an almost instinctive attraction to bows. As if, after its thousands of years of omnipresence in the whole world, a part of its spirit remained. If you are reading this article, you have probably already felt the charm and elegance surrounding a bow. Whether it be as a child playing in the wood with an hazelnut bent branch, shooting arrows on invisible enemies or, much later, while admiring the gracious shape of a recurve or the beauty of a Korean or native American bow, you might have felt the unique sensation that it provides. Another aspects that attracted me in bowmaking are the never ending challenges that it leads you to overcome. Surely that attaching a string to a green wood stick is a child’s game. 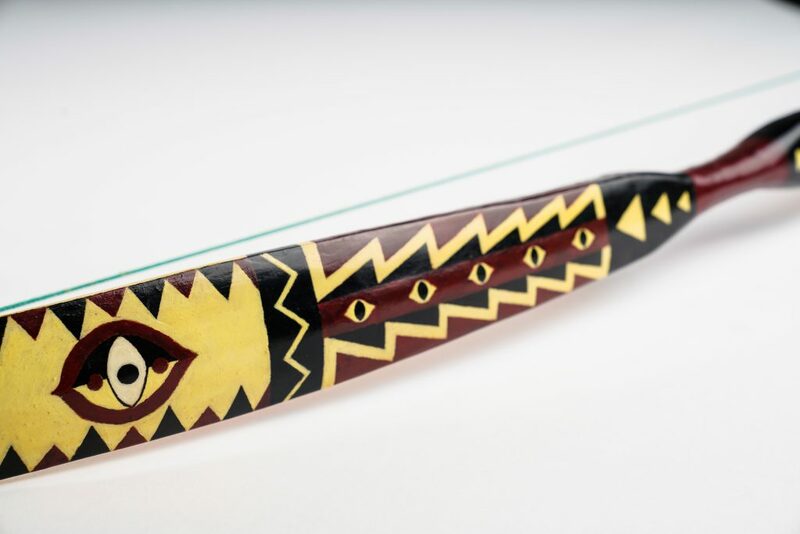 However, crafting a bow that’s at the same time precise, powerful, durable and beautiful is a task which requires great concentration and patience. Moreover, whoever wants to rebuild a traditional bow from an ancient tribe or civilization will have to face an even greater number of challenges and develop a wide range of skills. For example, some composite bows can take more than a year to achieve, not counting the time to prepare material. Deciding to craft such a bow for the first time, knowing that it has high chances to break at the first draw because of our lack of experience, requires either a solid amount of madness or an infinite patience (or a little bit of both, probably). Finally, what really passionates me about bows, is their outstanding diversity. The bow emerged and spread everywhere in the world and everywhere it is different. It represents the art, the culture and the nature of the region from where it originates. 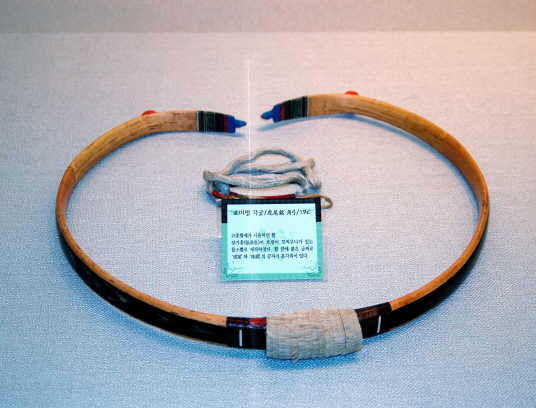 From the available materials and techniques, blended with the traditions, religious and aesthetical values of each civilisation at each point of history, a unique bow is born. 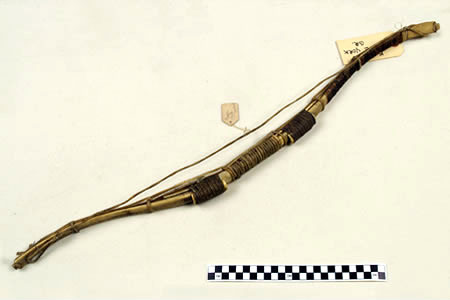 If we compare, for example, the Eskimo bow, which measures about 75 cm and is made out of caribou antlers or bones and sinew (tendons), and the Japanese bow that culminates at more than 2,20 m and built out of slates of wood and bamboo, we can feel how much the origin of a bow influences its design. 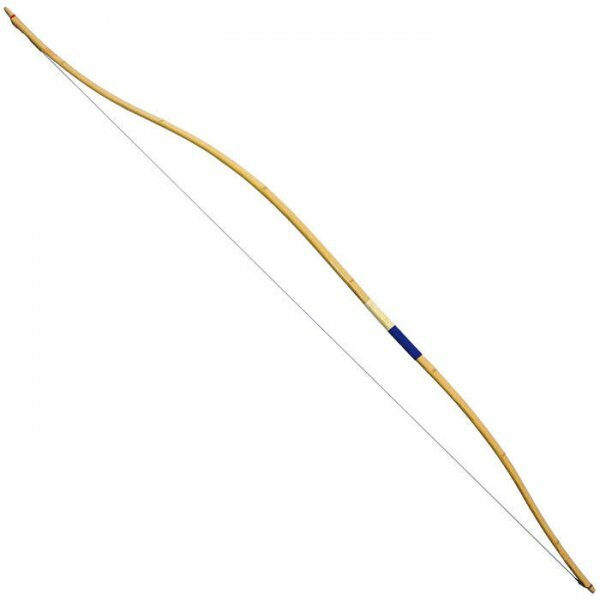 On their frozen lands, Eskimos did not have access to proper wood, they went around this issue by using solely animal originating materials to build their bows. On the other hand, Japanese combined the elastic properties of bamboo and of local woods, growing abundantly on their Island, resulting in a very long and asymmetrical bow. The main purpose I want to give to this blog is to share my passion for traditional bows, discuss their history, their crafting methods and design and hopefully get to exchange knowledge with other people interested in this beautiful object.